Looking for more sizes and colors? 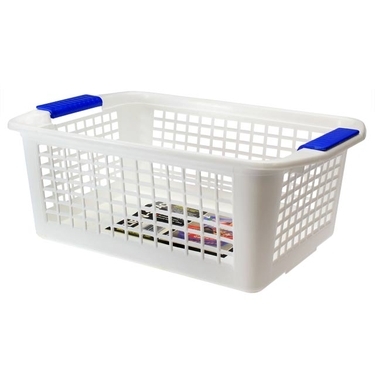 Shop all Dial Flip and Stack Storage Baskets. Need large quantities? Click here for bulk ordering.